Emmanuel Episcopal Church will be in recovery from the flood for probably at least a year. 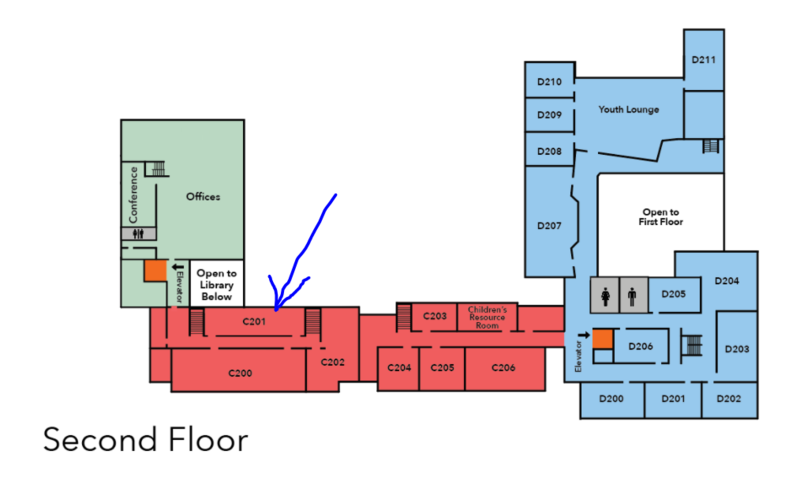 The meeting is now in C-201. This is on the second floor of the west side of the main campus. 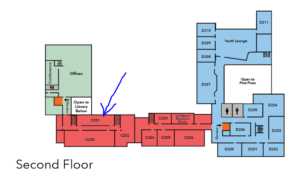 Enter the Church in the Southeast entrance (SW door closes at 6:00 pm). Enter the building and make the 2nd left. Walk to the second set of stair on your left. C-201 is at the top of the stairs. The meeting will be at the same time of 7 pm on Mondays.